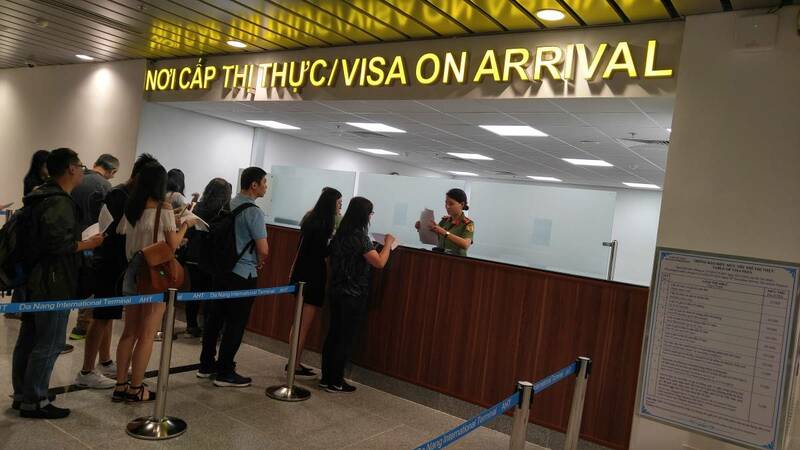 How Much Does It Cost For Three Month Single Entry Visa To Vietnam? 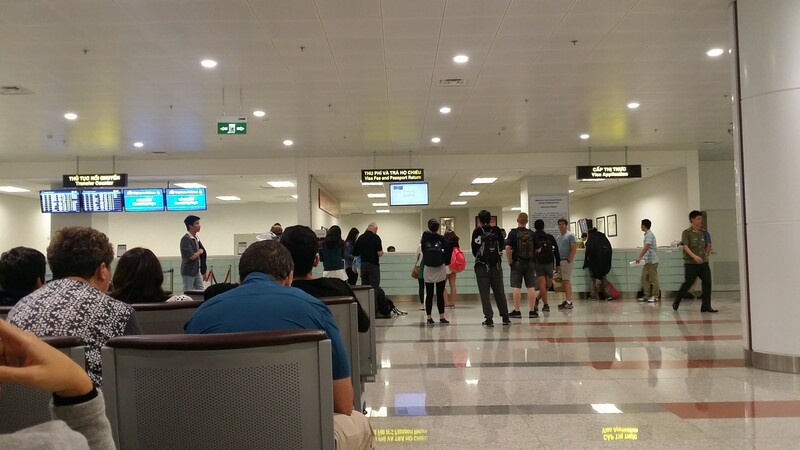 › Is Visa On Arrival Available 24/7 at The Airport? 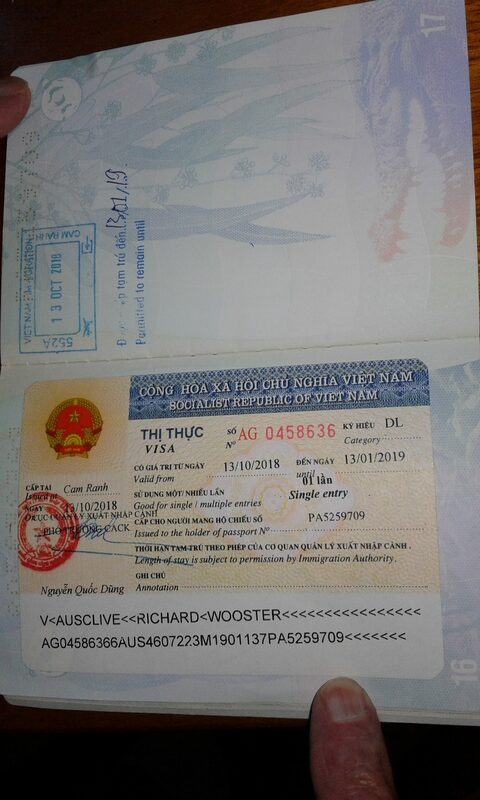 A three-month single entry visa to Vietnam helps you to visit Vietnam up to 87 days (it is named 3 months but the actual time is 87 days), with only single time of entry. In case you need a long period of time for staying or travelling or relaxing in Vietnam, this is the good choice. The price of a three-month single entry visa is divided into 2 kinds of fees: service fee and stamp fee. 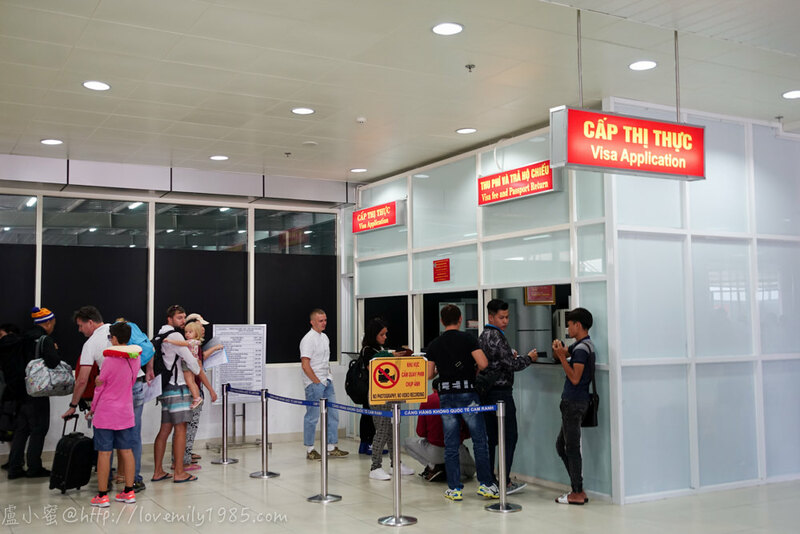 The stamp fee is fix, and you will pay this fee at the airport when you arrive Vietnam. This is the fee you directly pay to the Immigration Officers at the visa on arrival counter in order to get visa stamp on your passport. 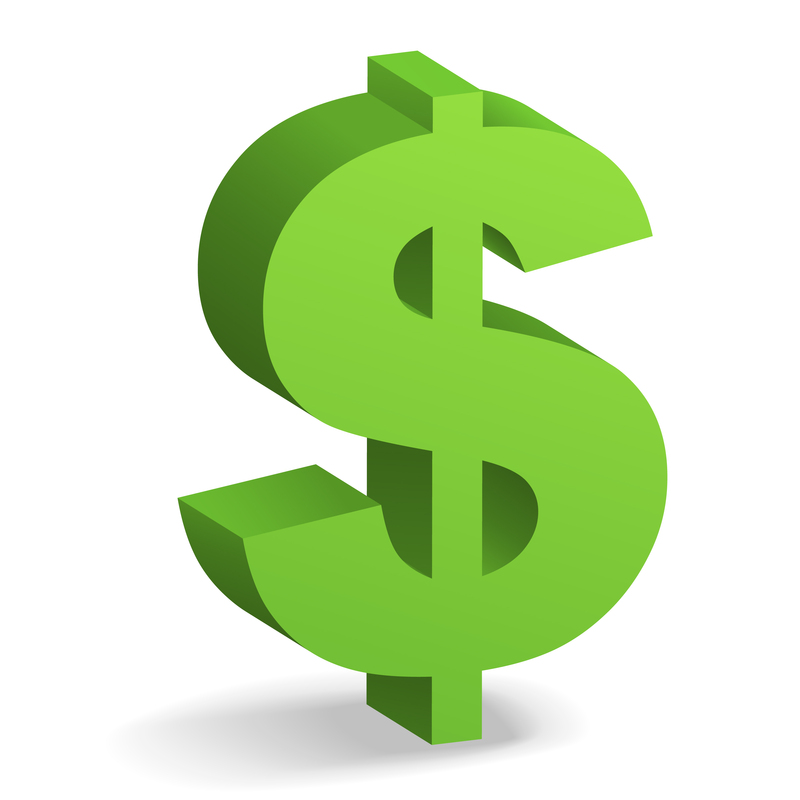 Stamp fee for three-month single entry is 25 USD, and you should prepare it in cash. The service fee is not fix. 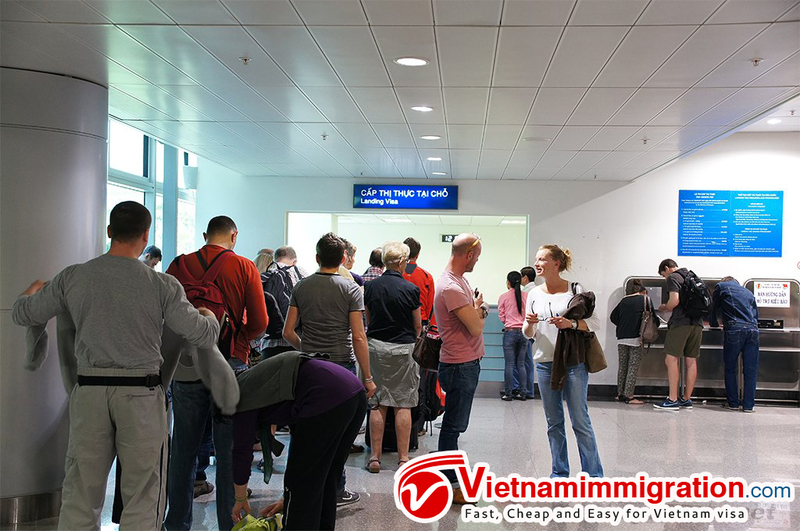 It is the fee you pay to the travel agency or authorized organization in Vietnam to get the visa approval letter. This letter is vital. You cannot get visa on arrival if you don’t have this letter. Depending on the agent you apply with, this fee will be different. The cheapest one will be 15 USD, and the most expensive one can be 50 USD. 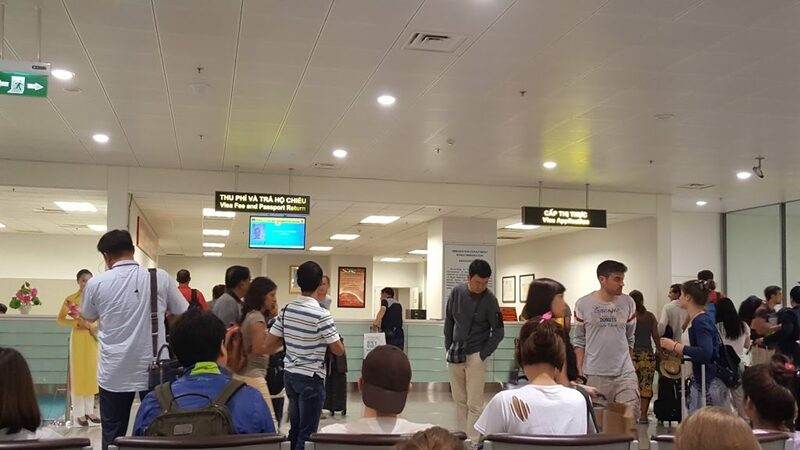 However, the letter is released by the same government organization – Vietnam Immigration Department – the only different thing is, some agencies try to charge you more. Please carefully choose the cheap one with reliable branch. For your reference, you can check the price here. After applying the approval letter online, you will receive it via email. You print this letter out. Then using it to get on the airplane (Airlines staff will check it before letting you board). When you arrive at the Vietnamese airport, you submit this letter to get visa at “visa on arrival counter”.